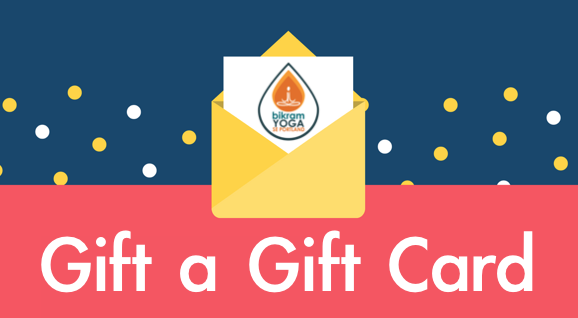 Bikram’s Beginning Yoga Class is exactly that, designed for the beginner! No experience needed. The movements, or hatha yoga postures, are simple, restorative and therapeutic. The repetitive nature of the class allows students, beginner to advanced, to see their progress on an exponential level with regular and consistent practice. Practicing this series is a life investment because one can begin the class at any level and nearly any age and continue to practice until late in life. If you have health issues or postural dysfunction this class is for you! Move at your own pace. We encourage you to sit down and watch as often as you need to. It’s not necessary to be able to do everything to experience the amazing health benefits this series offers. Be prepared to sweat!